Fine Art Wedding Videography and Wedding Photography company delivering photo's, video, DVD, BluRay, online content and photography across Nottingham, Derby, Leicester, Mansfield, Lincoln, Northampton, Birmingham, West Midlands, Bradford, National and International. Fine Art Storytelling wedding videos and elegant yet natural wedding photography. 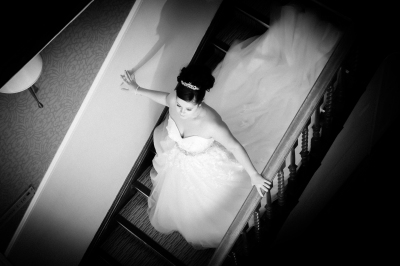 Natural yet beautifully crafted all day photography by our award winning team.